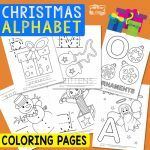 If your kids love to color, then this cool pack will definitely be a total blast! 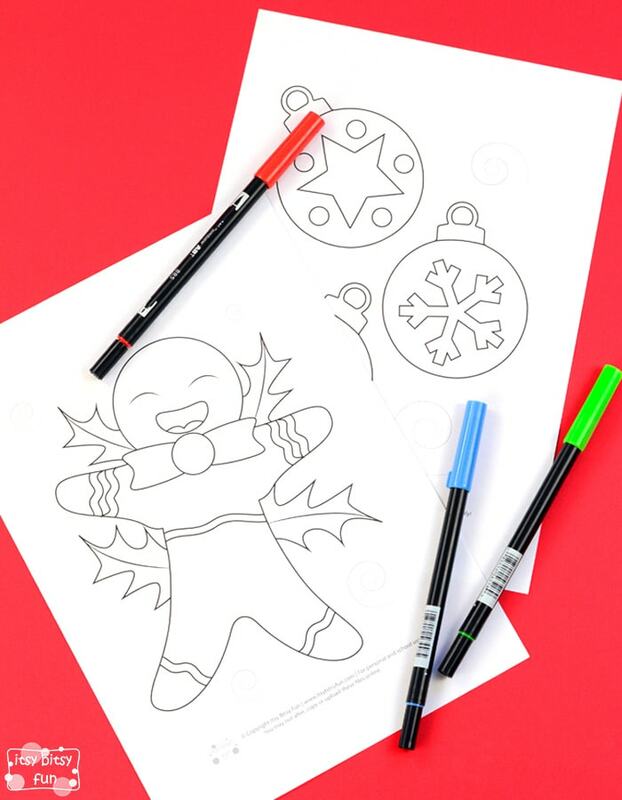 Grab your best crayons, because we prepared a new pack of Christmas Coloring Pages for Kids to have fun with. 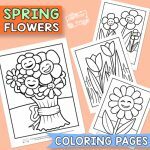 Coloring pages are perfect to keep your preschoolers, kids in kindergarten and older kids busy for quite some time. 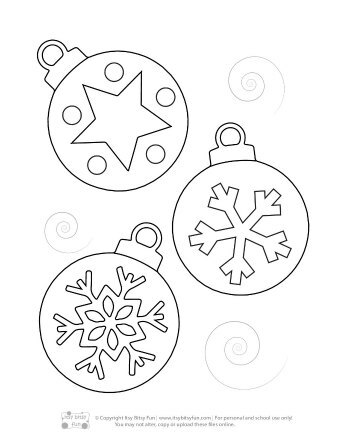 Let’s print out the whole pack and let the coloring Christmas mania begin once more! 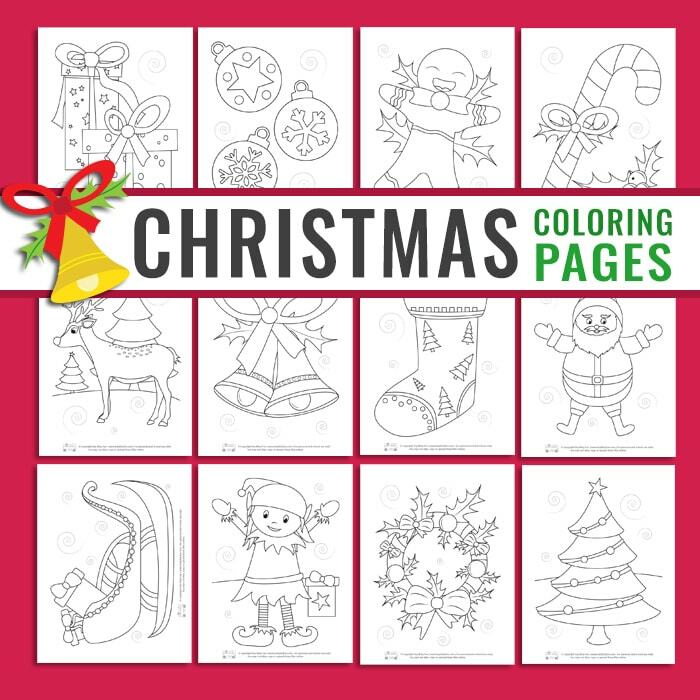 The joys of Christmas are here, so let’s color some festive coloring pages and enjoy the holidays. 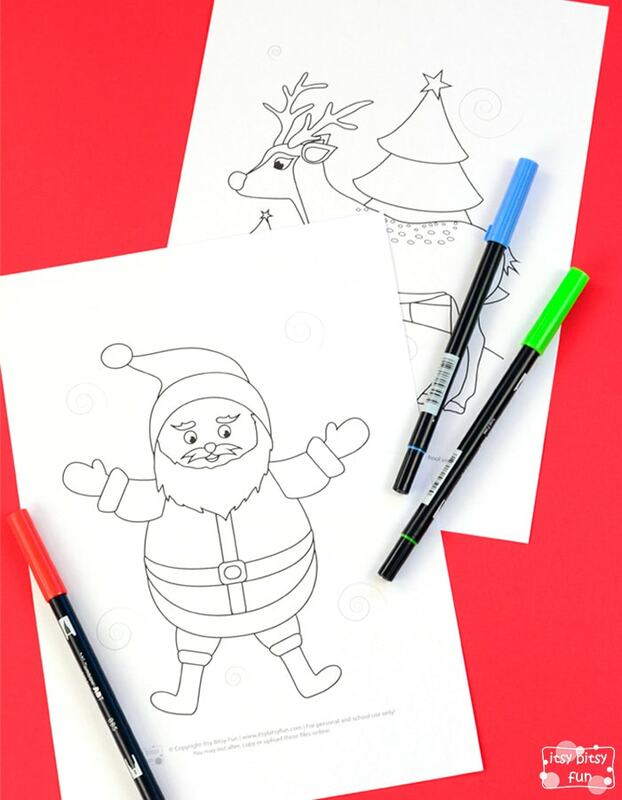 This free printable pack of Christmas coloring pages for kids includes 12 unique pages. 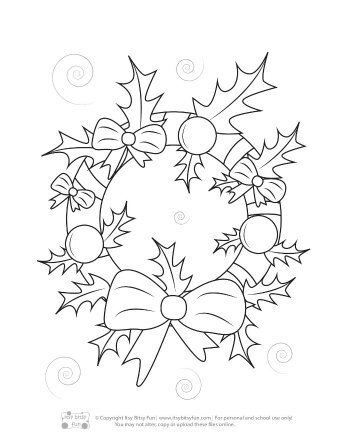 The motives of the first four pages are a big Christmas tree with ornaments, Christmas wreath, two big presents, and tree ornaments. 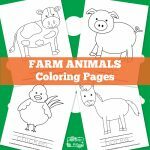 Use your imagination and let your kids choose the colors they see fit. 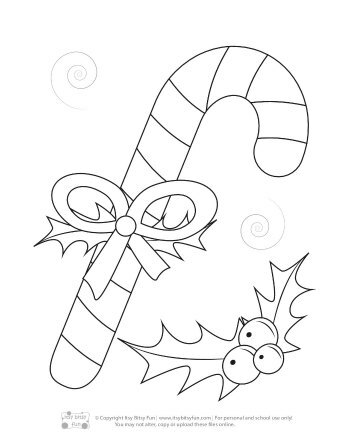 The next few ones include a lovely Gingerbread man, a huge candy cane, an elf, and Christmas sleigh. 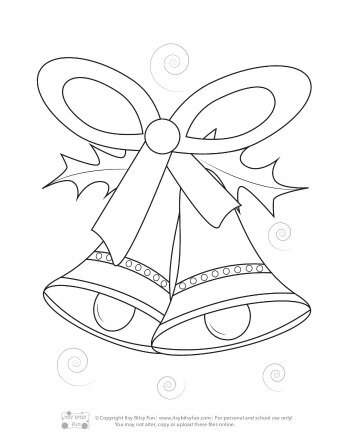 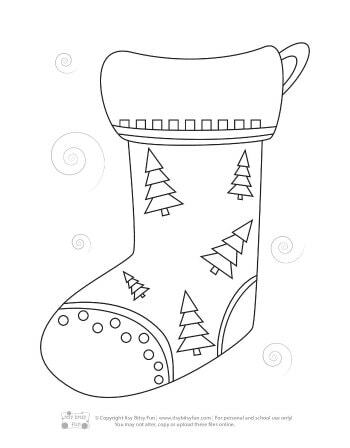 Continue coloring the Santa Claus, a large Christmas stocking, two bells, and a reindeer. 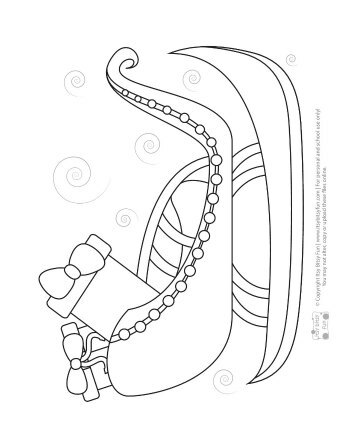 Coloring pages are perfect to strengthen your kid’s fine motor skills as well. 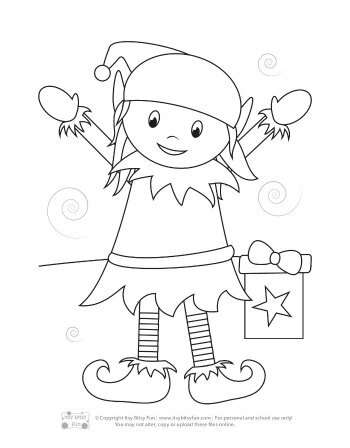 Encourage your kids to color the images nicely. 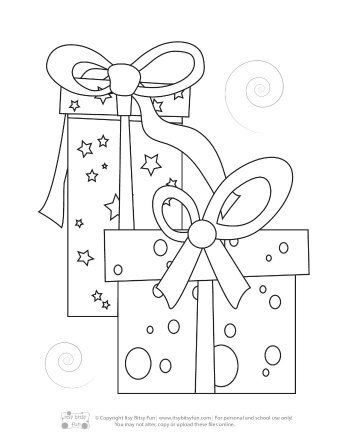 Of course, there are no rights or wrongs when it comes to coloring, so the freedom of creativity is more than welcome. 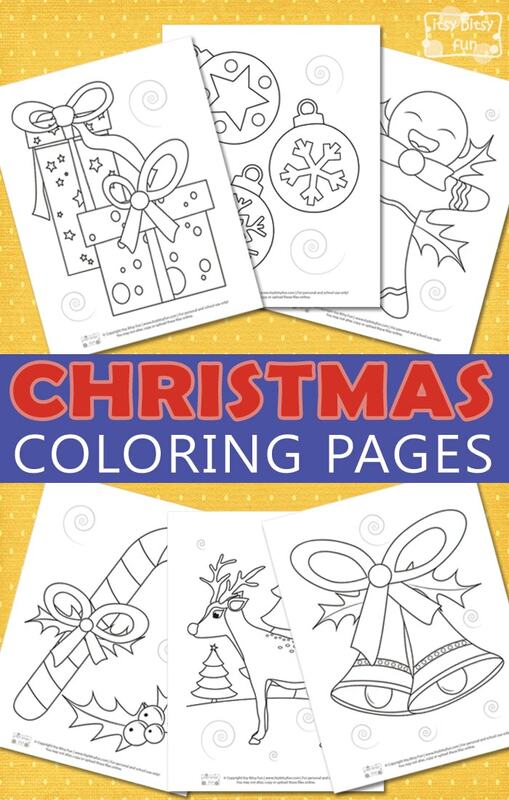 After you’re done with coloring, you can, of course, decorate your home with the lovely pages. 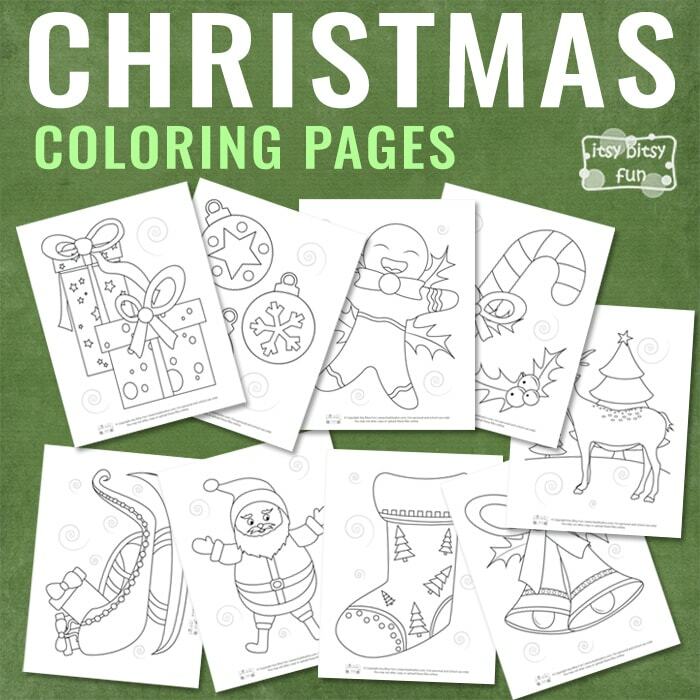 A lovely idea would also be to give the colored pages you like best to the ones you love as a Christmas present. 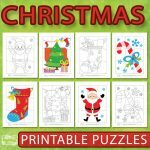 Use your best colorful crayons or markers and enjoy the festive days in the company of this cool pack. 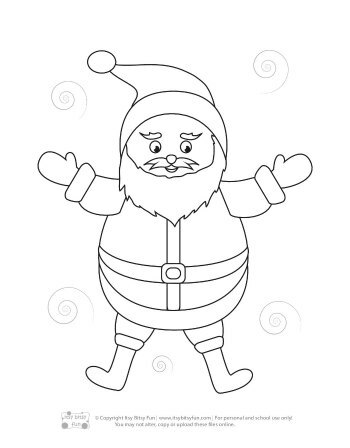 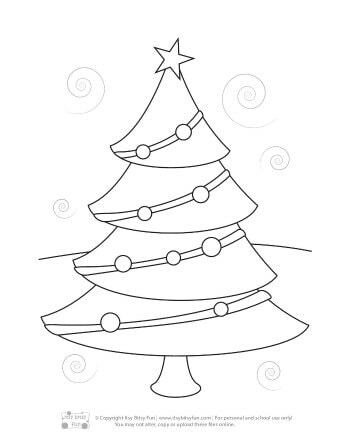 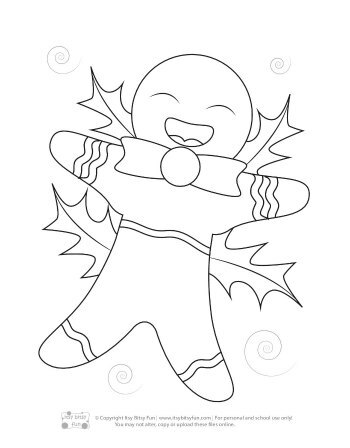 Print Your Christmas Coloring for Kids Now! 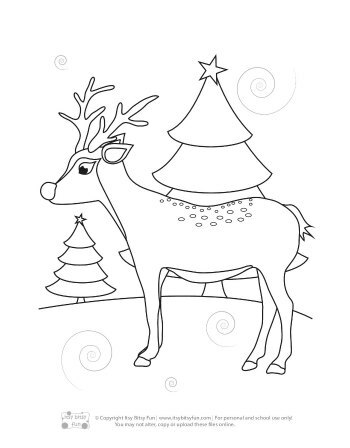 Get your free Christmas Coloring Pages for Kids here. 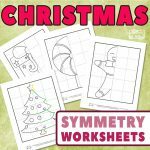 Print out these free Winter Cutting Practice Symmetry Worksheets and have fun with a free pack of Thanksgiving Preschool and Kindergarten Printables.